Charlotte, N.C. (26 September 2018) – Over the years Meyer Shank Racing (MSR) has attracted drivers from a wide range of categories to race for the team. Drivers like Paul Tracy, Helio Castroneves, Graham Rahal, Felipe Nasr, and Ryan Hunter-Reay have all suited up for MSR to pursue victory for the Ohio-based team in IMSA competition through the years. But this weekend, the roles will be reversed as three of MSR’s current IMSA WeatherTech SportsCar Championship line up of drivers look to take on the highly anticipated Charlotte ‘Roval’ for the NASCAR event weekend. With multi-class racing staged on a wide range of tracks, IMSA competition sees drivers that can manage a lot of variables at the same time come to the fore. 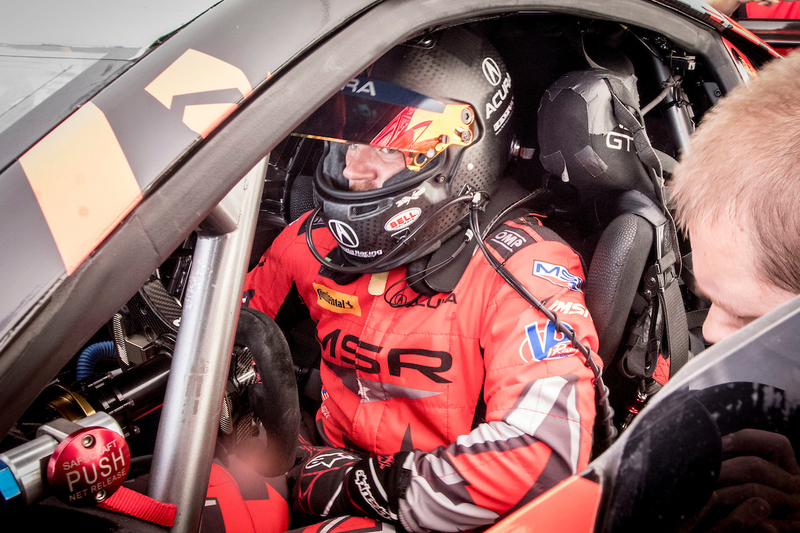 One of Meyer Shank Racing’s strengths is signing highly adaptable drivers, many of whom take to vastly different machines from the Acura NSX GT3 that they use for their ‘day job’ with MSR. This weekend the NASCAR Xfinity and Monster Energy Cup Series will be making its debut at the newly formed Charlotte ‘Roval,’ a 2.28-mile, 17-turn course that incorporates part of the 1.5-mile Charlotte oval with the technical infield section. MSR’s three full season IMSA WeatherTech drivers, Lawson Aschenbach, Justin Marks and Katherine Legge will all be competing this weekend at Charlotte Motor Speedway for the Drive for the Cure 200 presented by Blue Cross Blue Shield of North Carolina (Saturday 3:00pm ET NBCSN). Competing on solely road courses in IMSA competition, along with the Rolex 24 at Daytona International Speedway, which incorporate aspects of the famed oval, the MSR drivers have a boost of confidence heading into the weekend. 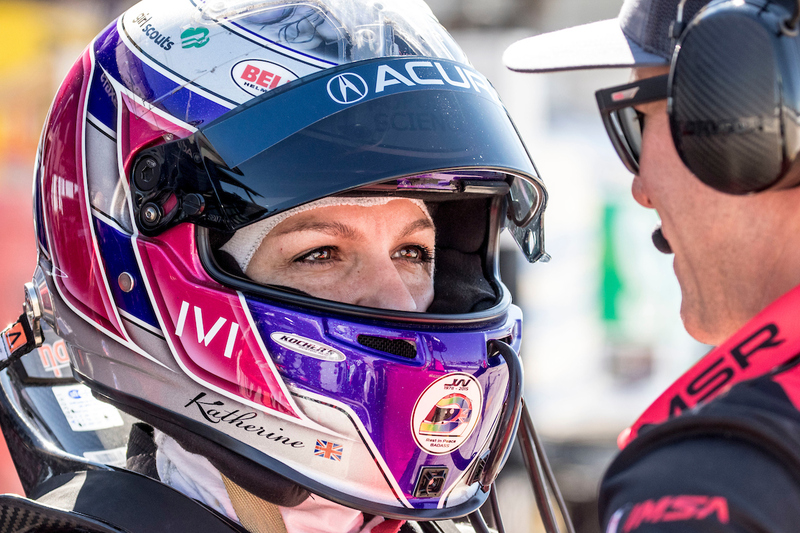 Legge, who is currently vying for the IMSA GTD championship with MSR heading into the season finale at Road Atlanta in a few weeks, had her first Xfinity start this year at Mid-Ohio – also MSR’s home track. Legge returned to Xfinity competition to make her oval debut at Richmond Raceway and will now look to combine her road course and oval experience at the Roval this weekend. Also competing this weekend is Marks, who has over a decade of both sports car and Xfinity races under his belt including his Xfinity series win at Mid-Ohio in 2016. Marks will now head to the Roval to compete in both the Xfinity and Monster Energy Cup series races. It isn’t just the procedures that are different for the drivers as they head to the heart of NASCAR country for the debut of the all-new circuit. 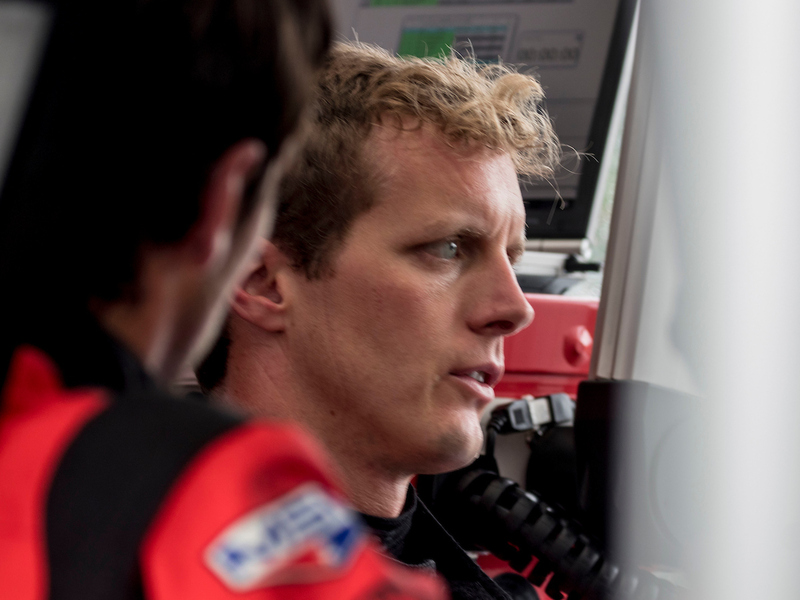 During the race weekend Aschenbach will be relying on his friend and MSR co-driver in the No. 93 Acura NSX GT3, for advice to best get through the weekend. MSR’s sports car drivers are not the only ones dipping a toe in other series. The team’s IndyCar driver of the No. 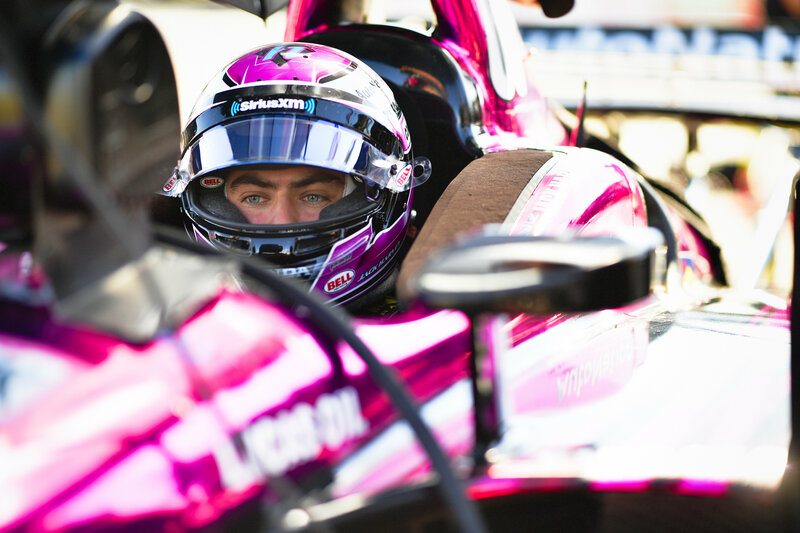 60 AutoNation / SiriusXM Honda, Jack Harvey also has been spending time outside of IndyCar, coaching drivers in the MRTI. Most recently, Harvey teamed up with Pabst Racing during the Chris Griffis test in Indianapolis to shake down its Pro Mazda car as well as offer support to the team’s participating drivers. The diversity of talent that MSR’s drivers have is something that is not found every day, but it should be on display this weekend when the NASCAR Xfinity race goes green this Saturday at 3:00pm EST on NBCSN followed by the Monster Energy Cup race on Sunday at 2:00pm EST.